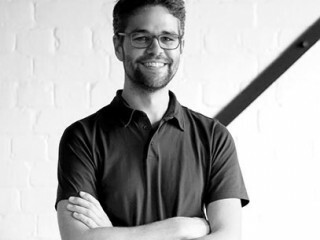 Alain is a kiwi industrial designer who has recently returned from 8 years immersing himself in the European design scene. For the last 3 years he has been contracting for various companies in Europe and Asia; getting involved in projects ranging from ski-grips to show-cars. Most recently he was based in Northern Italy with a stint in Amsterdam. Before that, Alain spent 6 years in Germany and Switzerland delving deep into the field of transportation design. While studying his Masters degree at Pforzheim University in Germany he picked up vital skills which he now credits as shaping his current creative design process. Upon graduating, he teamed up with a couple of engineers at a start-up in Switzerland for the design and prototype of electric vehicles. Since being back home, Alain continues to design vehicles and products from his studio in Auckland, while also teaching design at AUT. Above all he is thoroughly enjoying being back in NZ and is excited to be involved within the creative community.